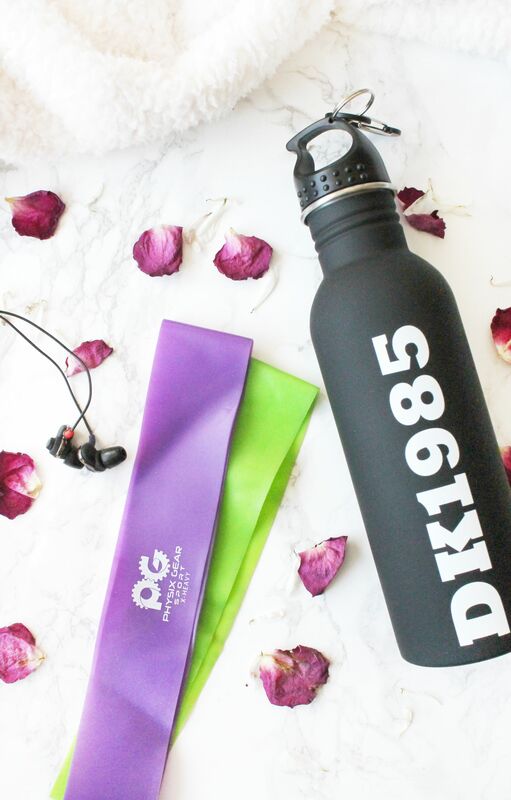 Fitness accessories are the be all and end all of your workouts, but some can really help give you a good workout and these few are my favourites! For a while I didn’t use resistant bands nor did I really know how to use them, but as my PT started to introduce them into my workouts, especially to my warm ups on glute/squat days, I really began to understand why people use them and the benefits they can give. For the budget gal that I am, I simply searched amazon for some cheap resistance bands options and I came across the Physix Gear Resitance Loop Band Set (£9.99) which come in a set of four and they essentially vary in thickness/stretchiness so the heavier the band, the harder/higher the resistance. Since getting these I use them as part of most of my workouts, especially during my warms ups to get my glutes activated and ready for some heavy squats or deadlifts, depending on what i’m working that day. I do find that the lighter bands are a bit crap as they do end up rolling up or losing their elasticity over time but like me you’ll probably find that you won’t use those as much, as I tend to use the heavier resistant bands as I want to feel that burn! This one might seem like an obvious one but until you’ve done it, you’ll never understand the desperation for a water bottle when you’ve forgot one and you’re two rounds into a row interval, well at least for me anyway and some gyms aren’t nice enough to have plastic cups stocked for you to use. Any bottle will do as I typically use any plastic bottle i’ve got lying around, however I am trying to be more conscious of my plastic usage so i’ve recently swapped my plastic bottle for this HKMK DK Water Bottle* (£12) which is a stainless steel bottle with a screw cap and also a clip on the cap which comes in so handy for your locker key! 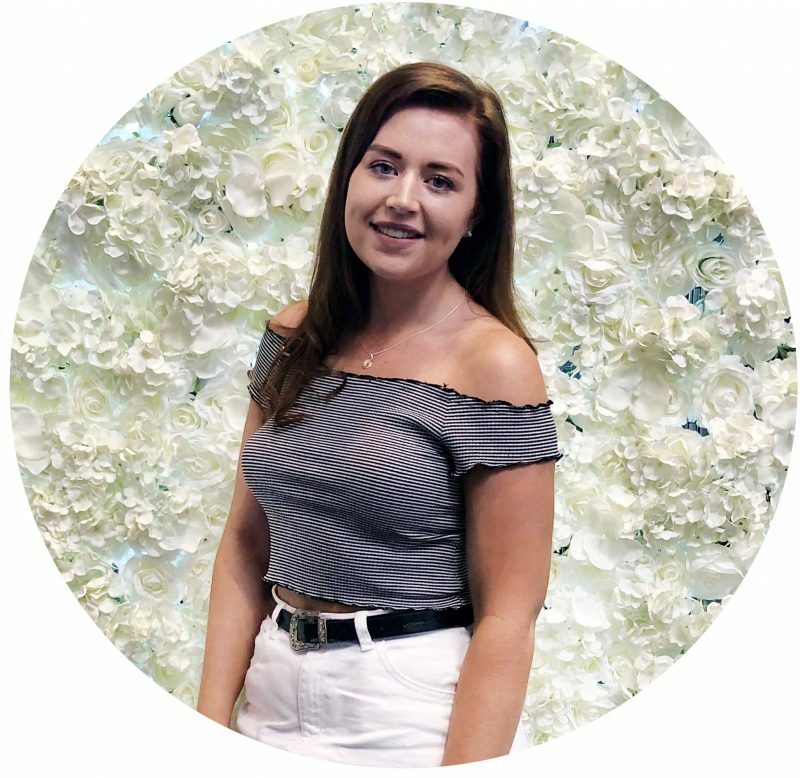 If you’re on the hunt for some new fitness bits then i’d definitely recommend checking out Hunkemoller as they have some amazing fitness bits that are fairly affordable! Similarly to the water bottle, headphones are a standard thing for most people but again, I find that if i’ve forgotten them, then my workout is just doomed from the get go even if my gym have some music playing, I just find I can’t zone out and focus. For me I typically use any earphones, whether it’s my apple ones or some cheap ones but I do find that noise cancelling ones are the best for if I really want to zone out any background music and focus on smashing my workout! So those are the few accessories I rely on of a daily basis for my workouts and I find that they always help to make my workouts that bit better every time! What fitness accessories do you use for your workouts? Leave me some suggestions!